Have you been dreaming of a move in ready, year round cabin, level to the waters edge on sought after Thunder Lake? Well look no further! 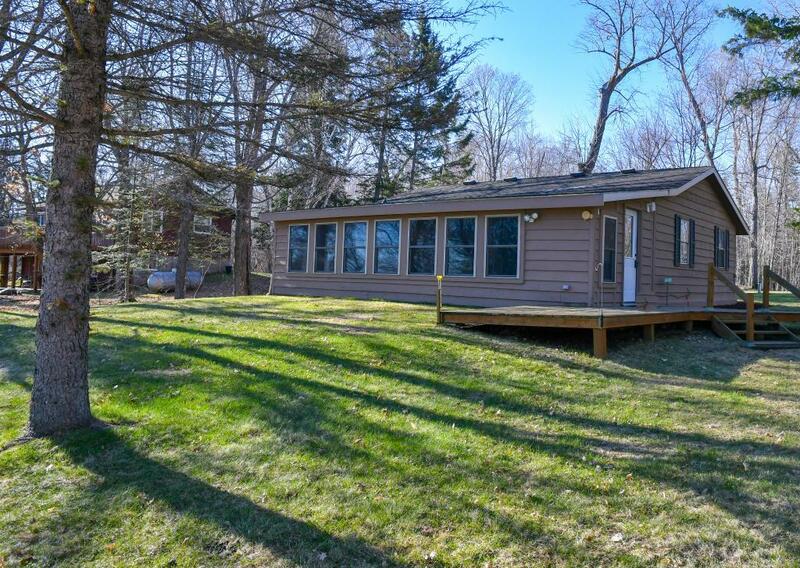 This adorable, meticulously maintained, year round Thunder Lake cabin is ready for you to make your own. The cabin has had so many updates and has been so well loved it is like new. You can move in and start using this Spring/Summer without having to do any updates. The yard is perfectly level to lake for easy access all year and dock removal/storage in fall. Thunder Lake is known for it's water depth and clarity, excellent walleye fishing and beautiful turquoise blue water. Travel by boat to dinner with family and friends. 12x12 storage shed for your lawn mower, tools and toys. This one is a rare find and won't last long!